ESTERO, FL - The Sarasota BigCats arena football team of the A-League have announced the hiring of Don Priest as Head Football Coach, assistant coaches Terrance Sanders, and Hank Mallol. "I'm excited to have Coach Priest, Sanders, and Mallol join the A-League Family! 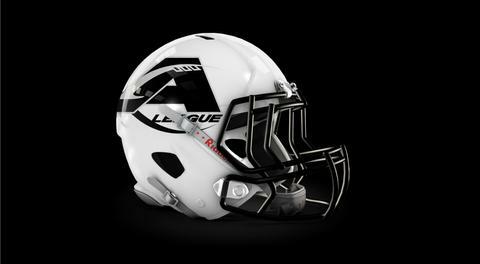 All three coaches have ties to the area, with Coach Priest and Mallol having extensive coaching experience, while Sanders brings the arena football experience to the table," said A-League President of Football Michael Taylor. Priest comes to the BigCats with over 40 years of coaching experience in youth, high school, and college levels. He was head coach at Bradenton Christian, assistant coach at Braden River, Manatee H.S., Bayshore H.S., and at Anderson University to name a few. Sanders grew up in Bradenton where he attended Palmetto High School for his first three years of high school. As a senior, Sanders transferred to Manatee High School. He played his college ball at Eastern Illinois. 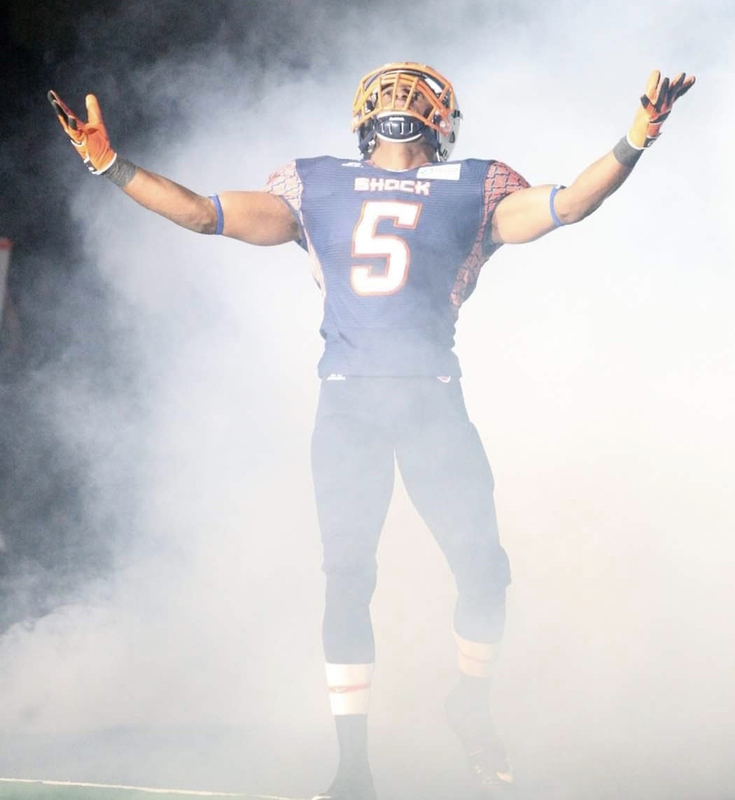 Sanders played professionally from 2008-2015 in arena football including time with the Cleveland Gladiators, Jacksonville Sharks, Spokane Shock, Arizona Rattlers, Boise Burn, and the Utah Blaze. He finished his arena football career with 434.5 tackles, 36 INTs, 392 kick returns for 8,349 yards, and totaled 30 TDs. Mallol began his coaching career in 1983 with the Manatee Wildcats. He became the President and Commissioner of the Manatee PAL youth football league and was with the organization from 1997-2001. From 2001-2006 Coach Mallol was varsity running backs coach at Bayshore High School. He moved to Brandeon Christian High School from 2006-2007, then Saint Stephen's from 2007-2008. In 2009 he coach at Palmetto High School, and spent 2010-2015 at Manatee High School. The BigCats open their season on Saturday May 11th against the Lakeland Tarpons at the RP Funding Center in Lakeland, FL. For more information regarding the BigCats log onto www.sarasotabigcats.com.